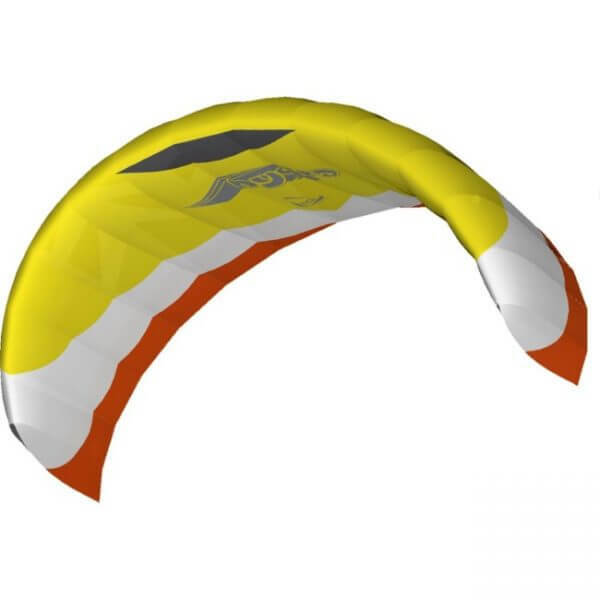 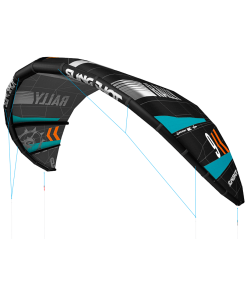 Hydra II is the latest generation of our most popular trainer kite. HQ has created a kite with improved flying performance and responsiveness, providing more power through the turns. 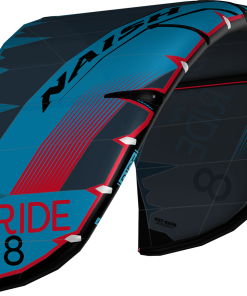 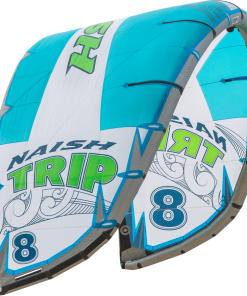 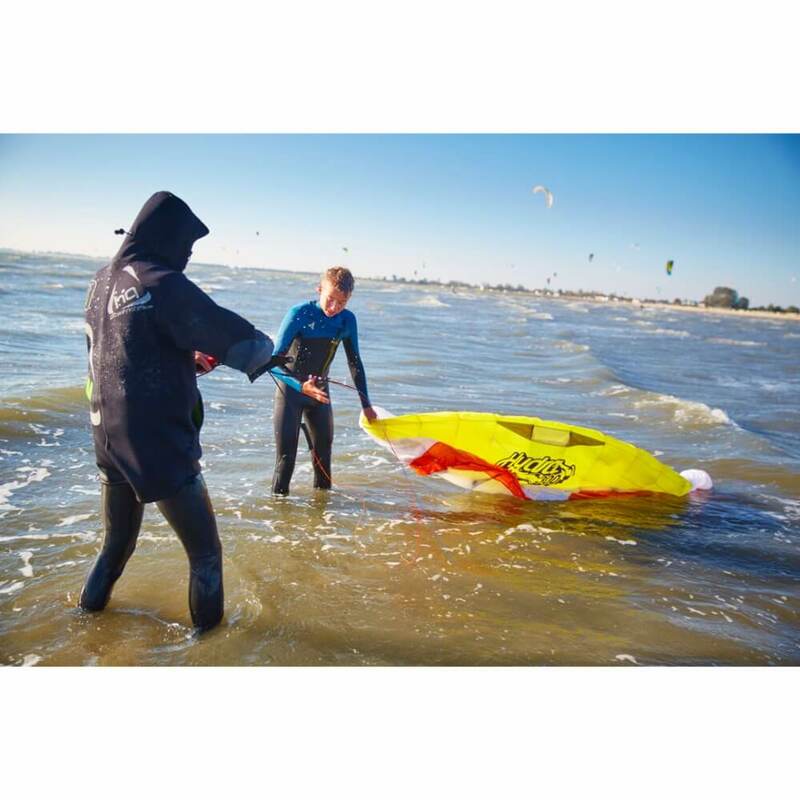 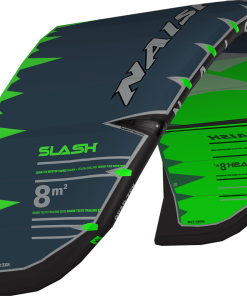 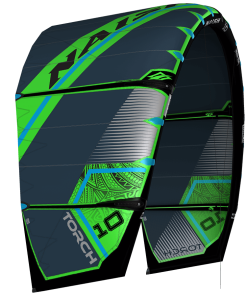 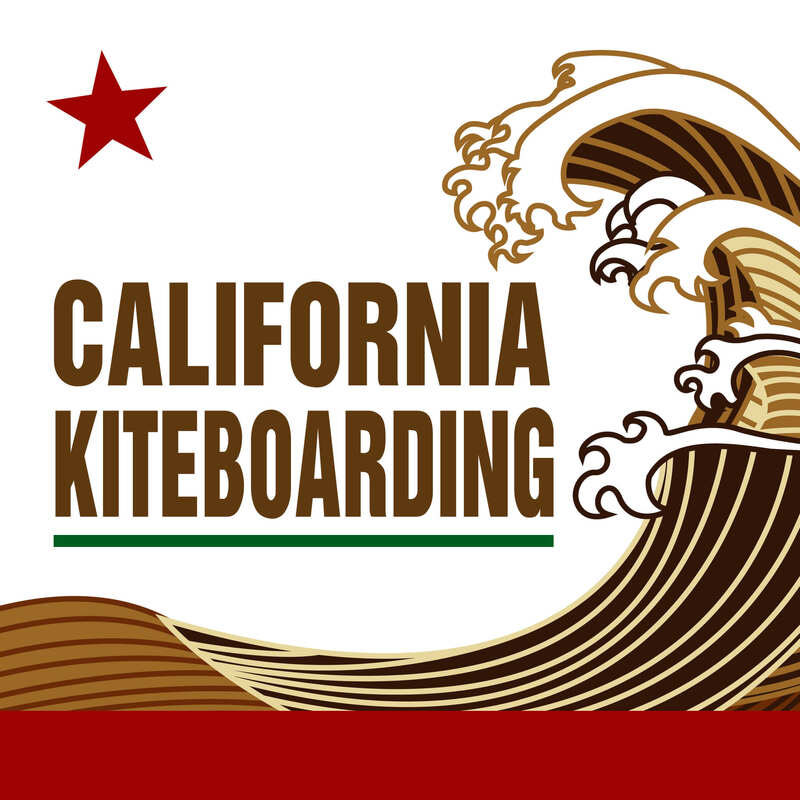 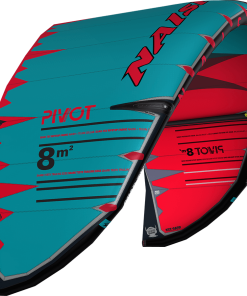 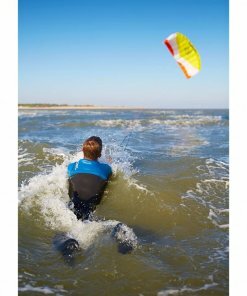 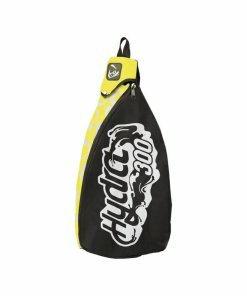 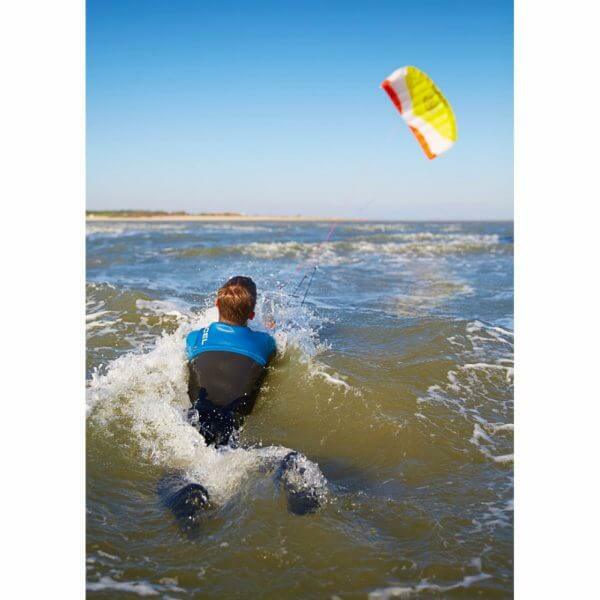 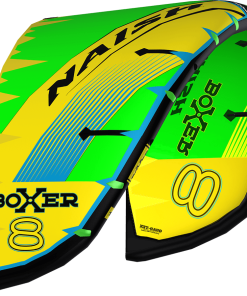 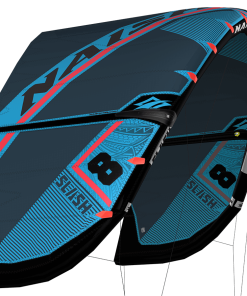 The Closed Cell Technology allows reliable water relaunches and makes the Hydra II the most versatile trainer kite for lessons on land or in the water. 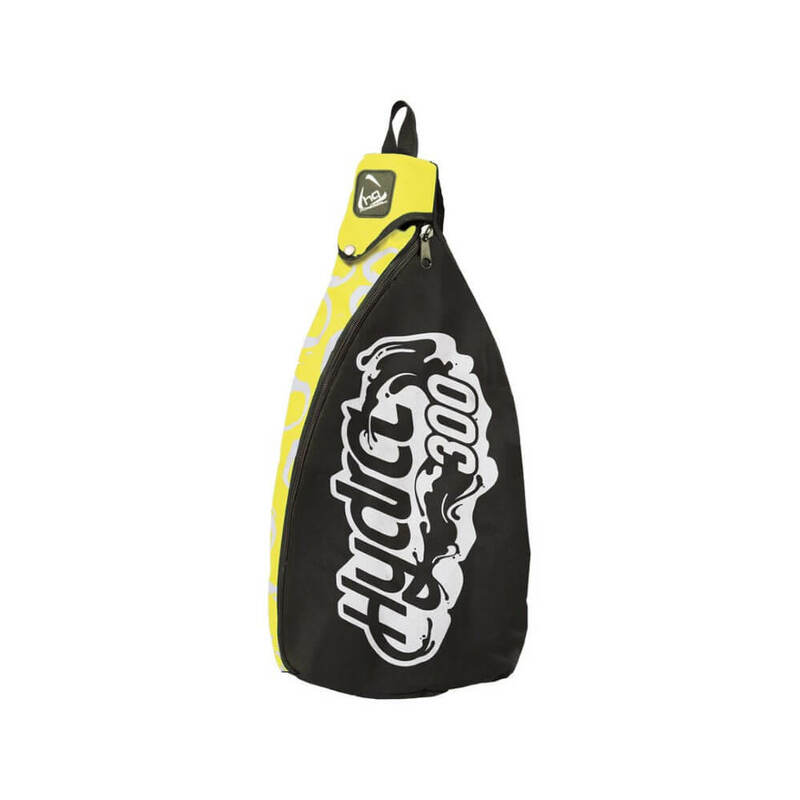 Hydra II allows novices to concentrate on the essentials. 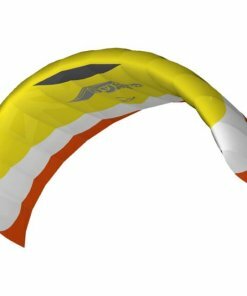 A newly developed cell structure provides maximum durability in hard training sessions. 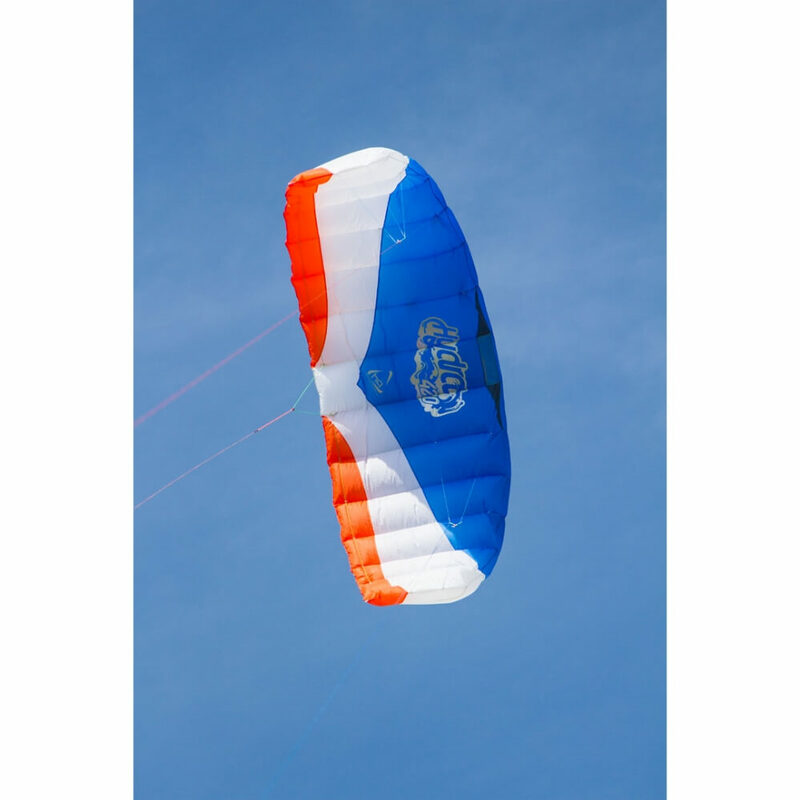 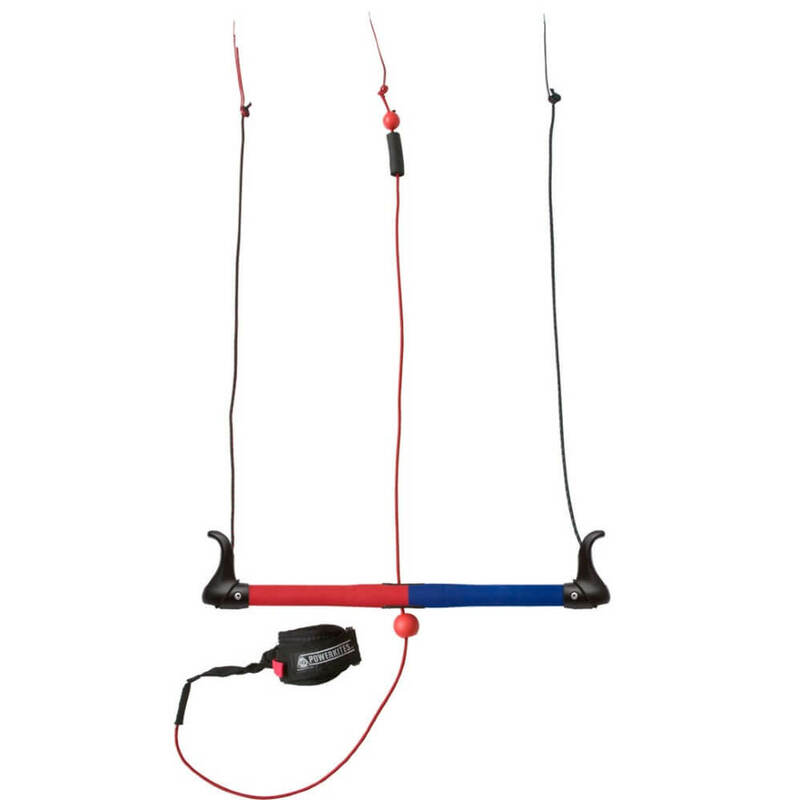 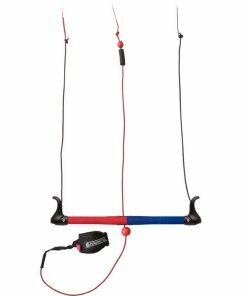 The third line provides an effective safety system and allows easy landing and reverse relaunching.